time spent on jobs and much more with Timekeepr. Does your business suffer from these issues? With traditional time and attendance systems, employees can easily fool the system by clocking in for their friends. Well in Timekeepr we eliminate buddy clocks in by using facial recognition to alert the administrator of any buddy clock ins going on. Are you an administrator wasting hours totting up timesheets or rekeying data for employee payroll or other software systems? With Timekeepr, all timesheets are automatically calculated so you can access and report in real time on any device. Simply run a report and export to your favourite accountancy or job tracking software. Where are my travelling employees? Do you want to know if your employees are where they are supposed to. We use GPS to locate every clock in, job start and movement so that you can guarantee your employees are where they are meant to be. 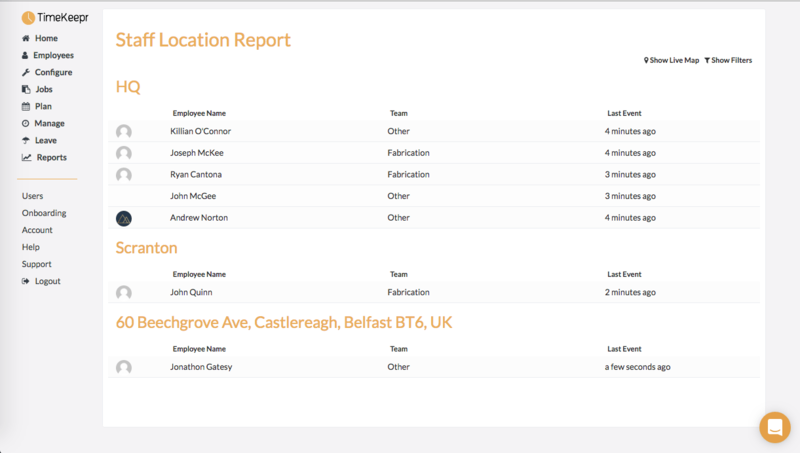 Timekeepr keeps a real-time list of the employees both on-premise and out on-site. 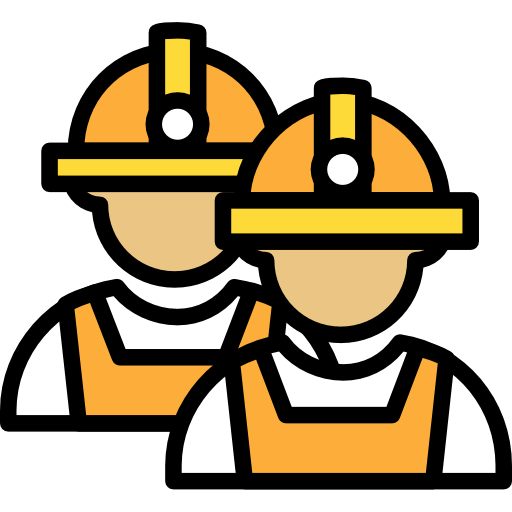 This means you can keep track of where your employees are at all times, as well as having a real-time fire safety list of employees. 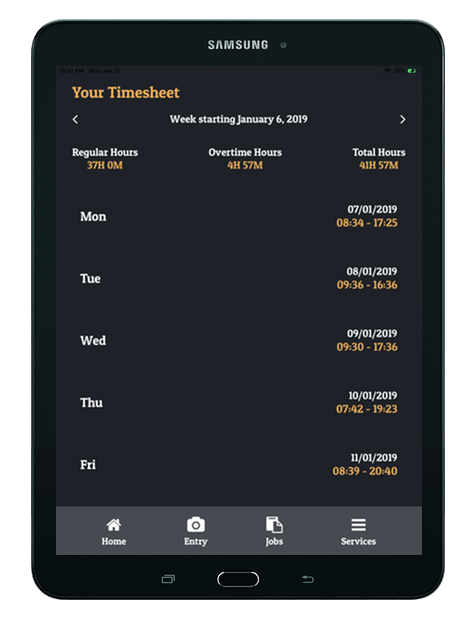 In Timekeepr, employees can log the jobs that they are working on. 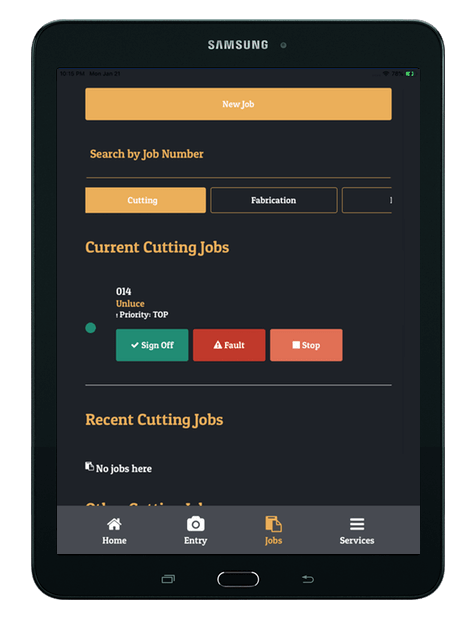 We automatically keep track of what jobs that employee has worked on, the time they have worked on each job, other employees that have worked on that job and also who's working on that job right now. Still using holiday request sheets? Staff asking you how many holidays they have left or sick days they have used? Timekeepr manages your staff holidays for you. 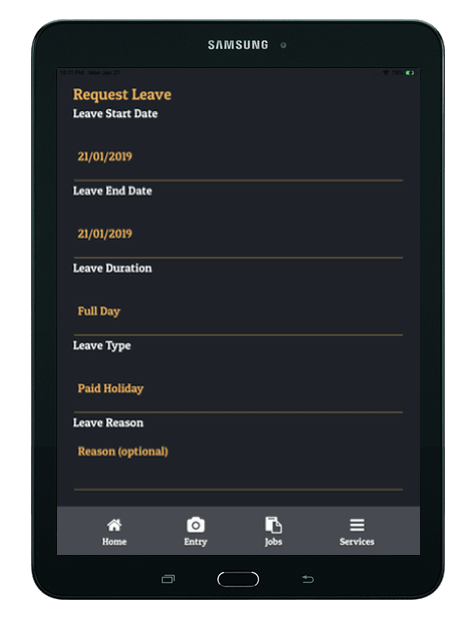 Our app allows your employees to request their holidays which require approval from their line manager. The line manager can approve or decline this within Timekeepr. Not meeting your production targets? 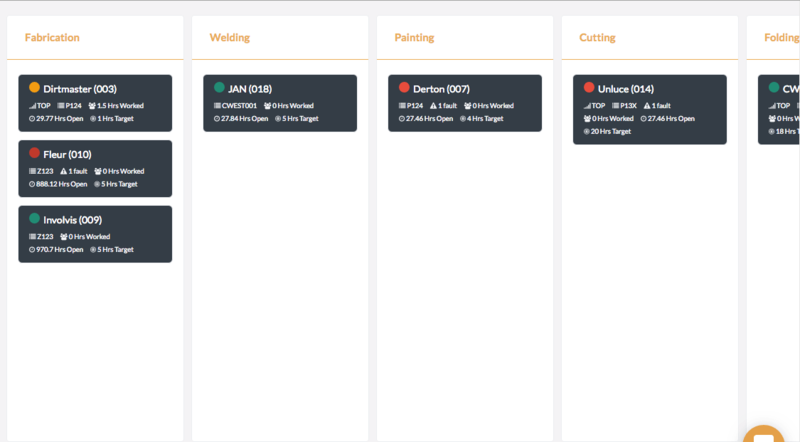 Timekeepr can give you insight into your shop floor to track who's working on jobs, how long they are working as well as downtime so you can meet your production targets. Do you run a shop floor and want to know how much time is spent on each stage of your manufacturing process? We allow you to model your internal workflow within Timekeepr, and then give you efficiency reports to tell you how much time is spent on each stage of a process. Where are my jobs and what is their current status? Timekeepr has an inbuilt andon and traffic light system that flags whether jobs are running normally or if there are any faults. You can set up your own customisable fault codes. Automatically notify shop floor managers of job stoppages and faults via email or push notification. No upfront fees, no hidden charges. 14 day free trial. Credit card required. Is my card details safe on this site? Absolutely! 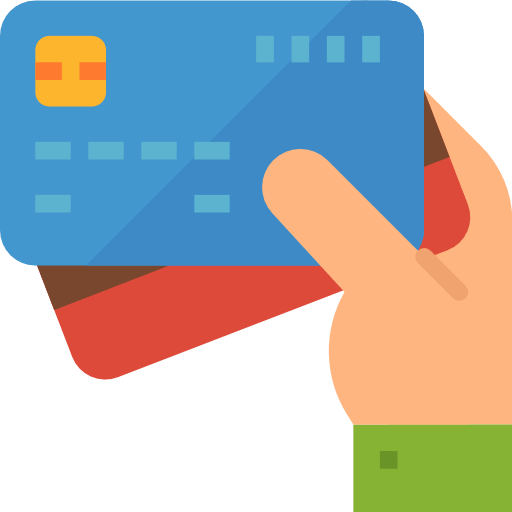 All billing information is stored on our payment processing partner Stripe which has the most stringent level of certification available in the payments industry. Of course! We have a free 14 day trial to anyone who wants to try our service. Does Timekeepr work on tablet and mobile? 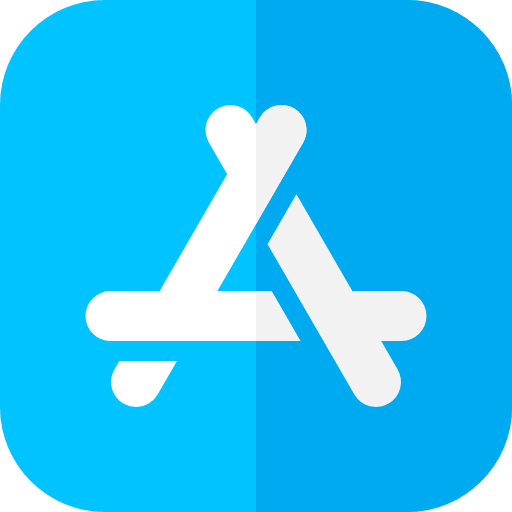 Android and iOs? 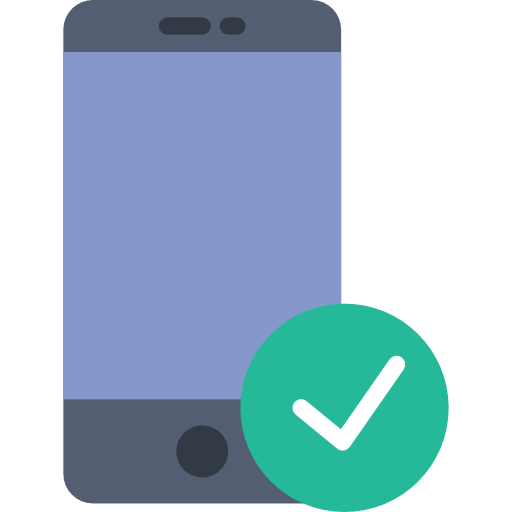 Can my employees use their phone to clock in/log into jobs? Can I use one tablet for all my employees? How many devices can I use with Timekeepr? Does Timekeepr record my location on clock in? 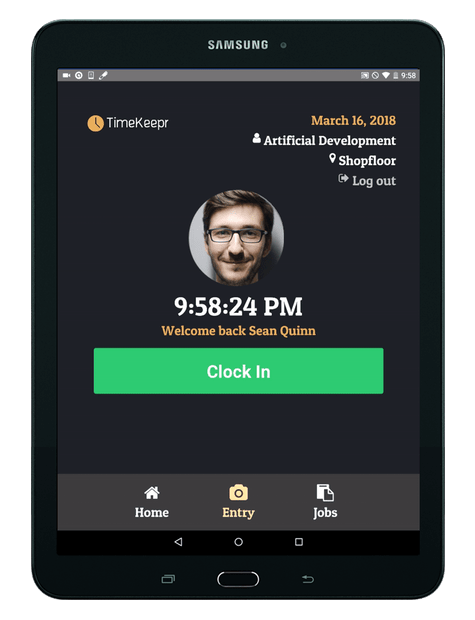 How many employees can I use Timekeepr with? Can I use Timekeepr across many office branches? Is there a limit to the number of jobs I can use Timekeepr with? Is there any penalties for cancelling a subscription? Sure, take a read here for more information or reach out to us over email. Get set up in a 4 simple steps. As Timekeepr runs on either a tablet or mobile, make sure that you have the neccessary equipment in order to maximise your trial. Check out some of our Hardware reccommendations here. Pick a plan that suits your business needs. Then get your company account set up by registering for your 14 day free trial by clicking here. Follow our onboarding guide to add your employees and jobs to the platform. Once added, your employees can clock in and log in to jobs via our app. Download the Timekeepr app on your tablet or mobile and get going.